Hi everyone! 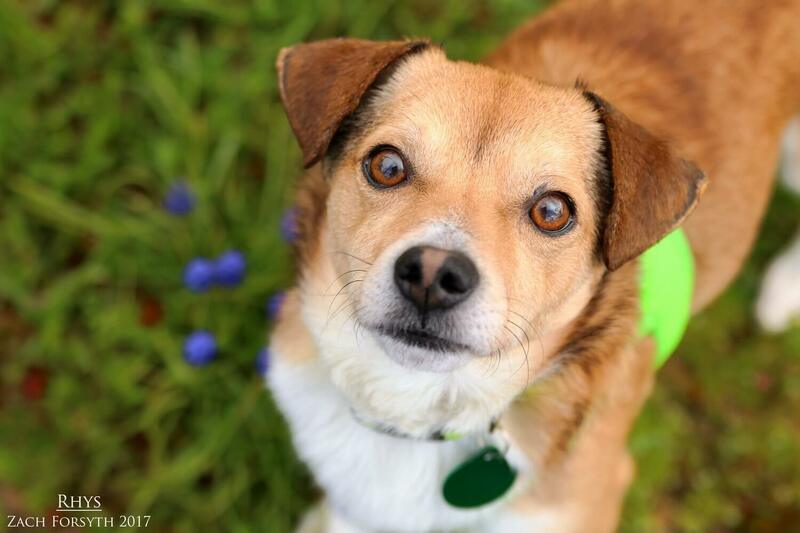 My name is Rhys and I am super sweet 6 year old Corgi/Jack Russell mix weighing in at 14 lbs! Do you have a lap that needs snugglin’? Because I volunteer as tribute! It is just my favorite thing to do. Though I can be shy at first, with a few treats and some patience, I am a dog that is eager to bond! I wouldn’t mind going on a daily walk in a quiet neighborhood, but I am more of a homebody and just want to hang out with my people or other doggy and kitty friends. Since I am bit sensitive, I would do best in a low traffic home with no kids, as places like apartment complexes would be too overwhelming for me. I may be tiny, but I sure do have a BIG heart. Will I Rhys to the top and right into yours?! Fill out an application today, so we can find out! I come to you vaccinated, micro-chipped, and neutered with an adoption fee of $300.